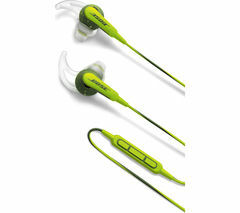 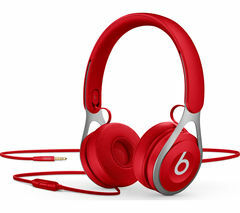 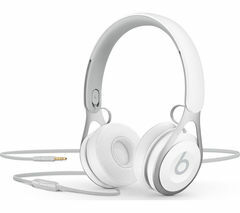 Top features: - Premium sound makes music sound great, no matter what you're listening to - Comfortable design lets you wear them for longer - Battery-free design means no recharging is required Premium soundBeats by Dr Dre EP Headphones are finely tuned, which means you'll be able to hear music as the artist intended. 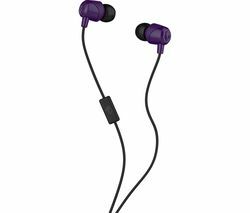 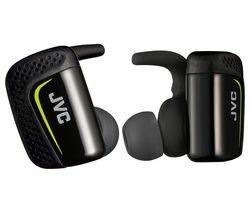 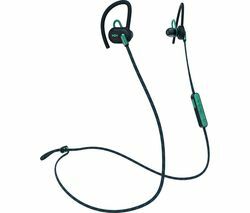 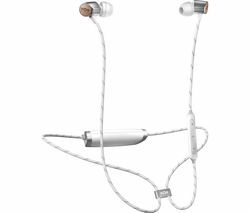 The clear acoustics give space and balance to the sound, which means your music will always sounds great.Comfortable designThese headphones are lightweight, which means they're comfortable to wear for extended periods. 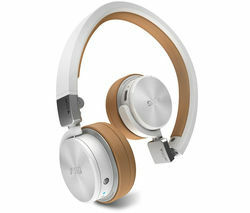 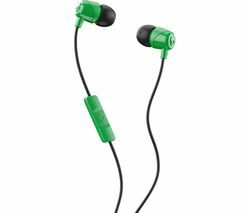 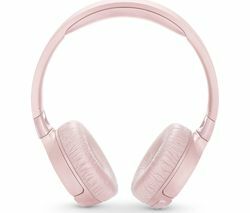 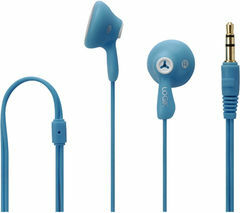 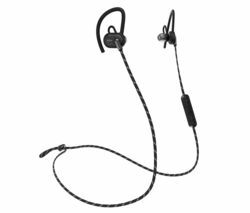 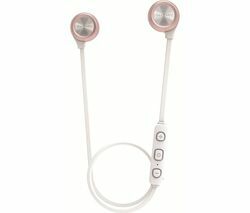 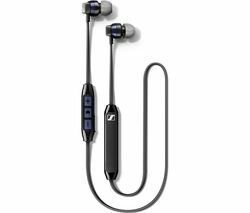 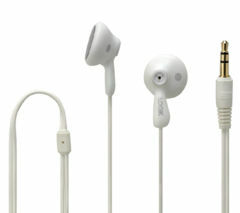 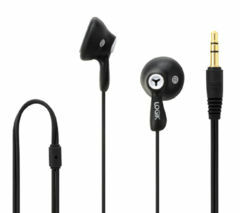 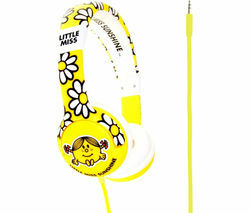 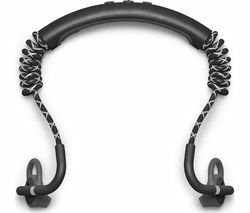 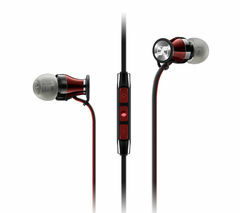 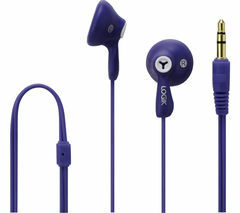 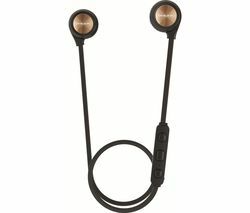 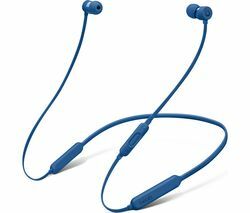 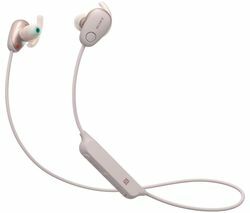 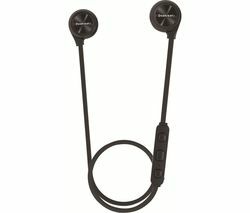 The reinforced stainless steel frame is made to last, and the adjustable vertical sliders let you find the most comfortable position to listen.Battery-free designA single-sided cable means that you'll be able to connect your headphones no matter where you are without worrying about batteries running low, so you can focus on the music.